We have already written several articles about the document-oriented database MongoDB. For many properties similar to IBM Notes we use it in our web applications based on PHP and Symfony. For purpose of data synchronization from Lotus Notes to MongoDB we've developed a converter. 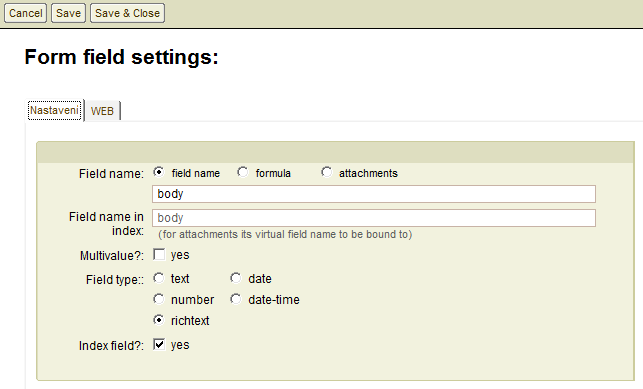 Document-oriented nature of MongoDB database allows the transfer lot of different data types, such as RichText, attachments or multi-valued fields.